Air Ticketing in Nepal – We at Skyline Treks & Expedition also take care of domestic flights booking on behalf of our clientele, as all of our ‘trekking & tours’ packages consists of options for either ‘bus travel’ or ‘a flight’. A lot of our clientele do the last minute confirmations, so we book flights on their behalf and make arrangements for the trip accordingly. We arrange air tickets and as well Air Ticketing in Nepal for domestic flights i.e. 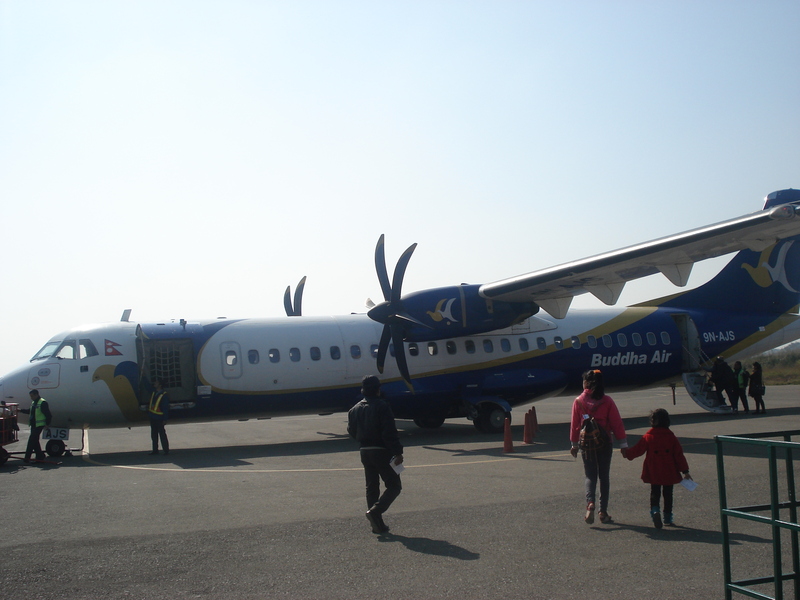 flight to Pokhara, Kathmandu, Jomsom, Phalpu, Tumlingtar, Lukla and Everest Experience Mountain flights as well. We deal with the best efforts with the valued clients to provide them the services in various areas of domestic and international ticket booking and flight arrangement, organizing tour programs of different tastes, rental services of deluxe vehicles of different sizes and brands, hotel accommodation etc. We can assure in providing the aforementioned guest services with the capacity of the friendly and well trained office and field staffs along with their long experience and in-depth knowledge of various fields and destinations. Our prior concern is the utmost satisfaction of our valued guests for the reason they come to Nepal. And we will leave no stone unturned in order make their stay unforgettable throughout the life. We are ever enthusiastic to welcome you and make you feel virtually.